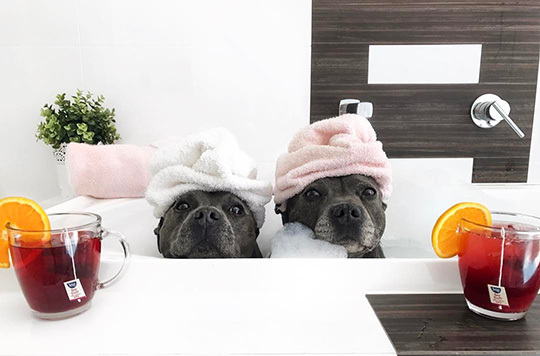 Weirdo doggos who love baths. Welcome to CUTE ATTACK, your Monday morning medicine. We’re dishing you our favorite dog shtuff at approximately 300 Awws per second. You can even pick what you want to see next week, in the poll at the end! 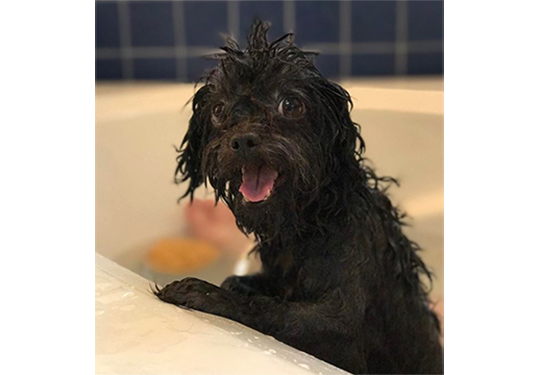 Today’s subject: Weirdo doggos who love baths! But a certain rare pup really savors their splash-time. Who are these fellas who long to smell as fresh as a flower bed? They are, in a word: weirdos. 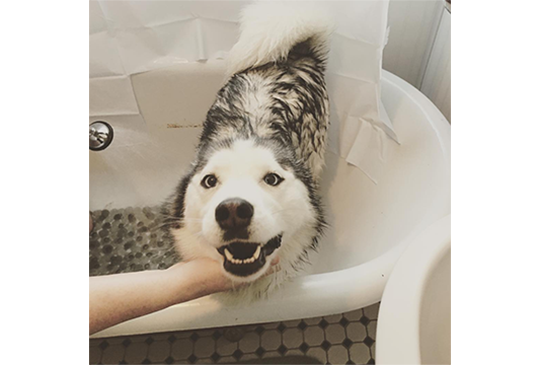 Doggo weirdos who love baths. 5. The one when you got the water pressure jussssst right. 7. The one who just isn't ready for bath time to end. 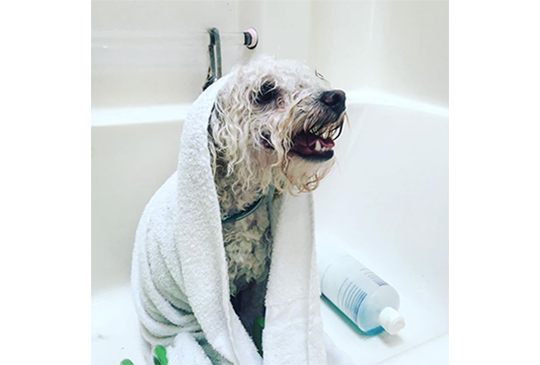 We only wish our dogs loved bath time so much. 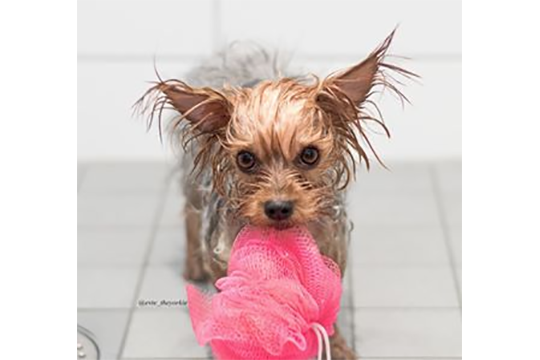 Are you the pup parent of a weirdo who loves taking baths? 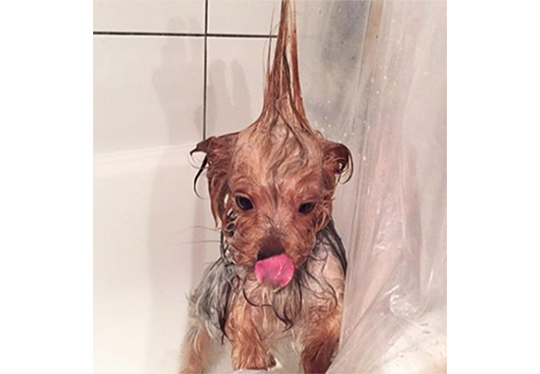 Send us your silliest, happiest bathtime photos! 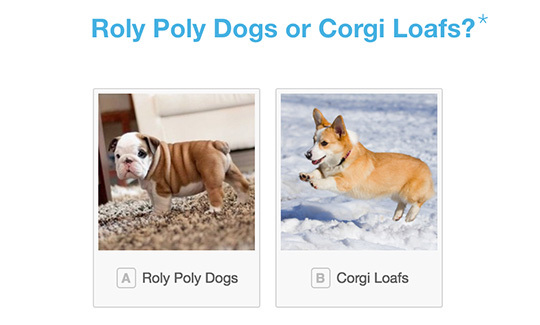 Share your love of weirdo dogs with the world!